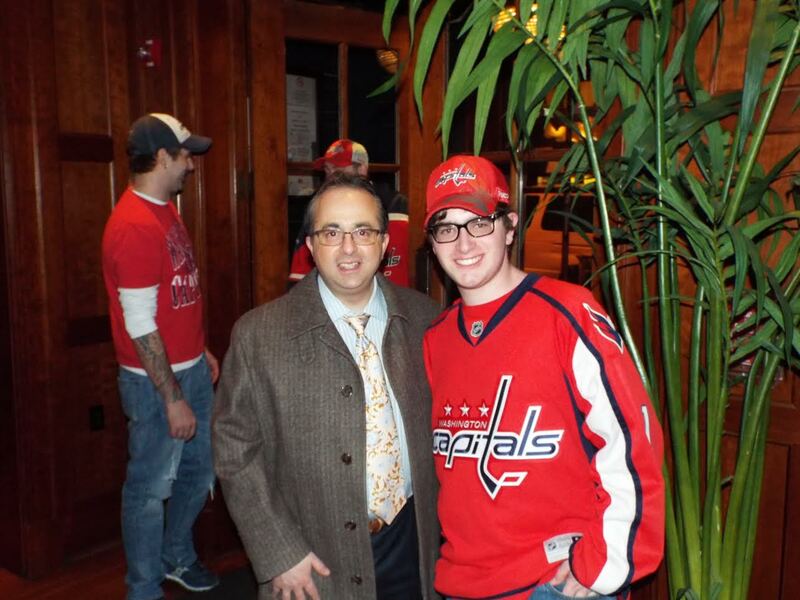 Every Capitals fan knows the electric and captivating voice of Capitals TV play-by-play announcer Joe Beninati. Joe, who along with former Caps player Craig Laughlin and longtime broadcaster Al Koken, have been calling Capitals games since 1994, with Koken being with the team for over thirty years. All three have become much beloved members of the Capitals family and keep audiences’ attention the entire game. 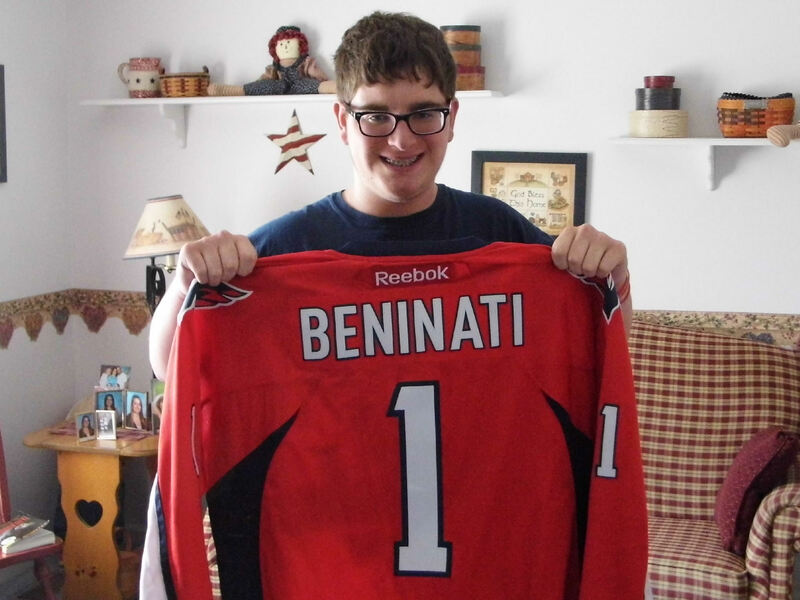 After an offseason full of moves, NoVa Caps had the opportunity to interview Joe Beninati to get his opinions on the offseason moves made, as well as some interesting facts you may not have known! 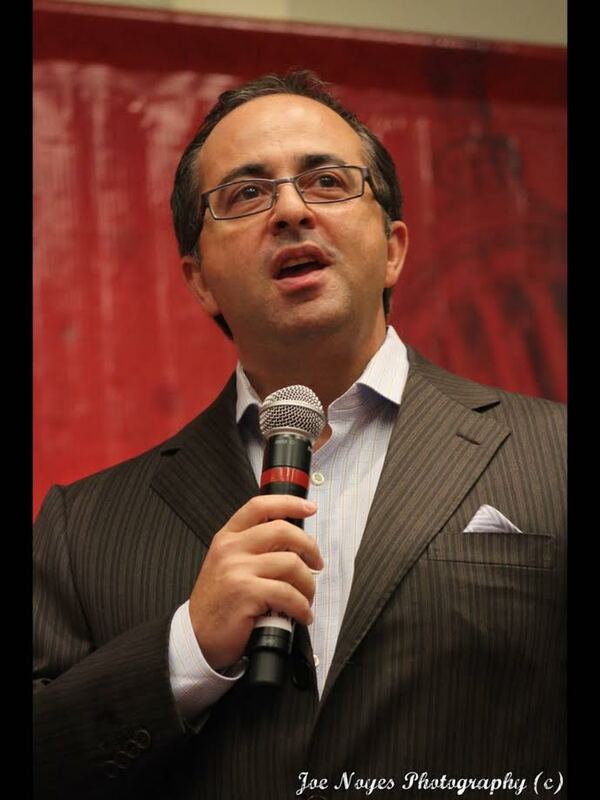 In the beginning, Joe Beninati had no intention of becoming the play-by-play announcer he is today. Joe attended Bowdoin College to study biology and eventually to attend Harvard Medical School. A lacrosse and hockey player back then, Joe was injured his freshman year and his friends, who had a radio show on campus, asked him if he would be interested in calling the hockey games with them. He fell in love with broadcasting immediately. A local cable TV station overheard one of his broadcasts and asked him to call high school football and basketball games and by the time he was only 18-years old, Joe was calling three different sports in both radio and TV. 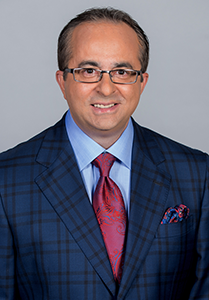 During his broadcasting career Joe shared that he has many influences, but the biggest was Marv Albert, who Joe listened to living in New York. Gary Thorne and Mike “Doc” Emrick also listened and critiqued his broadcasts for him and he said he is very grateful for that. I asked Joe about his thoughts on the offseason additions of TJ Oshie and Justin Williams, and how he felt they would impact the team. He likes Oshie’s “bulldog” mentality and how he plays bigger than his 5’11” frame. Joe feels that Oshie will fit very well with Nicklas Backstrom, Alex Ovechkin, and for the first few games of the season, Evgeny Kuznetsov. He also believes that Williams’ resume and experience will be extremely valuable to the team and that his new teammates will look to him for advice. 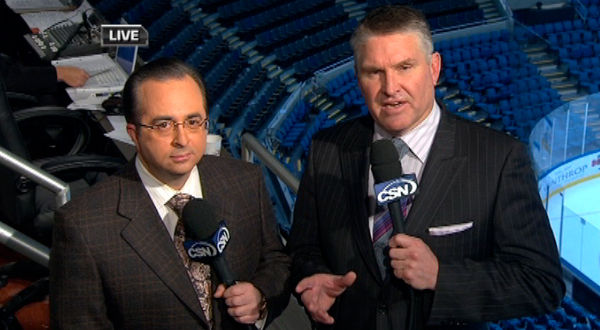 When “Joe B” and “Locker” are shown on-screen during Comcast Sportsnets’ broadcasts, one of the first things that becomes noticeable is their flashy and decorative ties and suits. At times, some fans have believed that he and Laughlin select each other’s ties. However, Joe says that he has thinned the herd out and has held a tie “draft”, in which he allows Locker to have ties of his choosing. While discussing wardrobes, I asked Joe about his suits and tie combinations, and how many he has. He estimates that he can rotate 75-100 suits and sport coats, and about 500 ties. Dress shirts on the other hand, are another story! If many fans dream of traveling on the same plane as the Caps, they may want to curb their enthusiasm. According to Joe, while traveling with the team is a treat, it can get very hectic with all the traveling the team does during the season. However, charter service makes it much easier than flying commercially. Joe told me he has many favorite cities, but that Vancouver is one of the most beautiful cities there is. When the team travels there, he wished they could stay for a week! If one ever wondered how the great Joe Beninati memorized pronunciations of player names and historic information, etc, the answer is here! Joe says he reads newspapers, checks blog sites, and follows Twitter accounts daily (follow him at @JoeBpxp) for references. Joe has put together a spotting board, which contains background information on every player in the NHL. Watching game-tapes, along with receiving a game-day note packets and a stat sheet from Elias Sports Bureau before every game helps him in his preparation. CSN producers also assist in the information-gathering process. Throughout 21+ seasons in Washington, Joe has experienced many memorable games, including his first-ever broadcast at the Montreal Forum in 1995. There was the night former Capital Sergei Fedorov (then a Detroit Red Wing) scored five goals against the Capitals, Jason Chimera‘s two overtime game-winning goals vs the New York Ranger in 2011, gut-wrenching losses in the playoffs, and so many more. And many incredible performances by Alex Ovechkin! I asked Joe what the most-challenging part is about calling such a fast-paced game. He explained the most-challenging part is making the game sound under control. Recognizing players and calling their actions at too speed is an art, and many years of practice and thousands of games has helped him settle into a rhythm and a proper cadence. He believes one can learn when to add the “sound of excitement” and how to let their voice ebb and flow. Finally, I asked Joe about the Capitals’ chances of winning the Metropolitan division and the Stanley Cup. He believes that if (and that’s always a big IF) the team can stay healthy, they have a very good chance of winning the division. Joe said that he thinks this team is even deeper than the 2010 President’s Trophy-winning team and that one could make the argument this current edition of the Caps is even better than that team. He thinks that this is the best team that has ever been around Alex Ovechkin. He really likes the current coaching staff and that this team could do very well. He thinks this could be a very exciting time in Washington. This entry was posted in Interview and tagged Broadcasting, Joe Beninati, Michael Fleetwood. Bookmark the permalink.